Let speak about bill of materials in a simple way. Every housewife has her own recipes for pancakes, cookies and other specialties. Using a different kind of flour than specified could mess up the cookies. The same goes for manufacturing companies that produce anything, they need to be able to follow up consistently product after product. Without the BOM – short for Bill of Materials – you know you want to build a product, but it’s hard to make sure that you have everything you need. An employee will even have trouble understanding, what the product is. Thus, the very basic function for it is telling, what a product is made of. But we know that already, don’t we? The real importance of a bill of materials is, in essence, that it is the foundation of all manufacturing planning systems. A pocket calculator today is more powerful than mainframes were half a century ago when different solutions for planning started rolling out, thus at first there were only a few functions available. These are called MRP I systems. Later when more computational resources came available, more functions and integrations were added to these systems, these are called MRP II systems. Helps to plan purchases of raw materials. Gives the expected material cost of products. Together with stock information helps to accurately plan material requirements. Combined with a sales forecast, it’s easy to get an overview of what the company expects to sell, and based on the BOM, what to purchase. This kind of a plan is also known with a fancy legacy term – Master Production Schedule. Supports all MRP I functions. Simplifies purchasing by planning exactly when to place purchases so items will arrive on time. 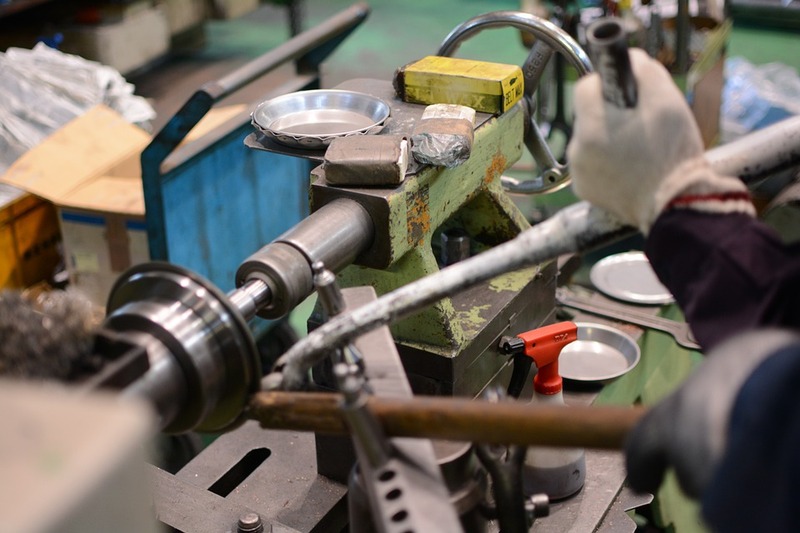 If production routing is known, it helps to plan in great detail all resources for manufacturing, from when materials are expected to come into stock to scheduling jobs to specific machines and operators. Helps accurately estimate product costs together with machine and labor costs. 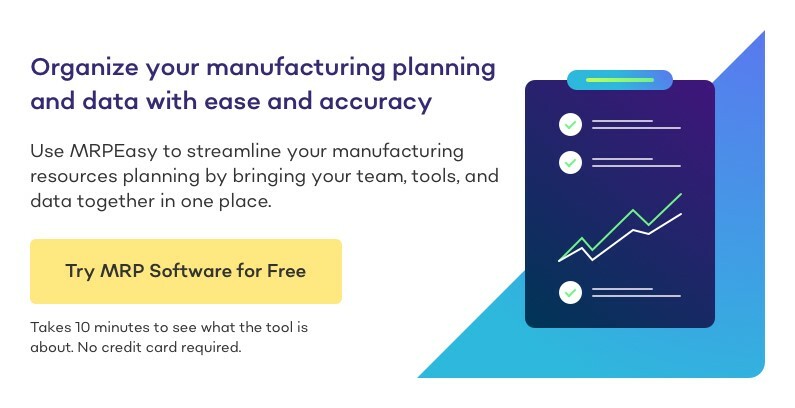 All in all, it’s impossible to efficiently plan and manage a manufacturing company without clear and up-to-date bills of materials, even if you do not use any specially designed solutions to simplify all of this. 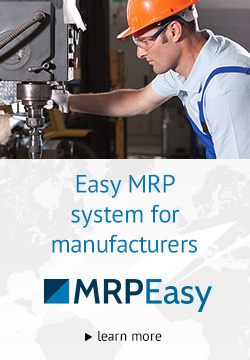 However specialized tools like MRPeasy make it a lot more easier. Read more about BOM Software.